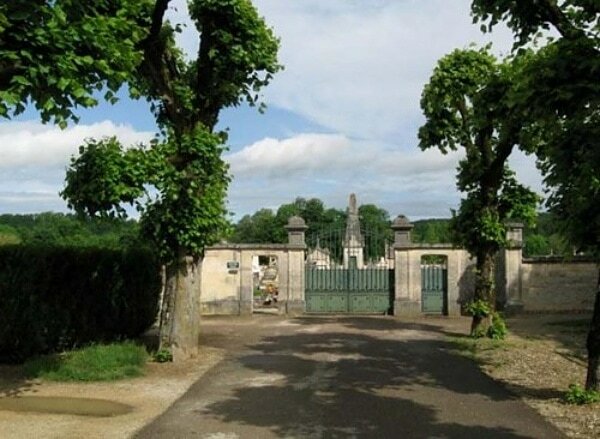 Essoyes is a village and commune some 27 miles (44 kilometres) south-east of Troyes, and some 15 miles (24 kilometres) south-west of Bar-sur-Aube. 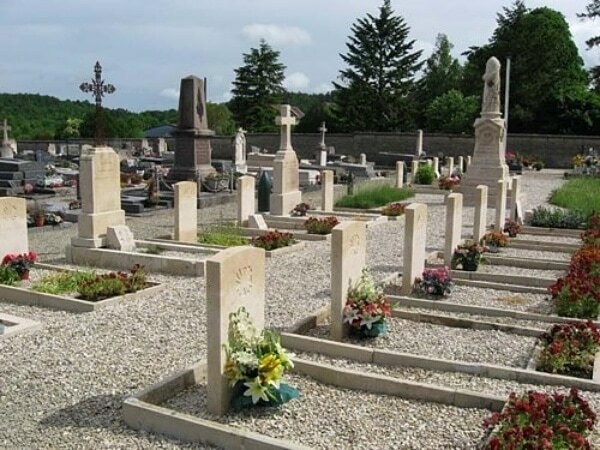 The communal cemetery lies on the western side of the village on the road to Loches-sur-Ource, in the south-east part is the grave of one Canadian airman. There are also some French military burials on what appears to be CWGC Style headstones and all bear a special crest. One of these crests engraved on a special stone has been placed against the grave of Flying Officer Anderson. 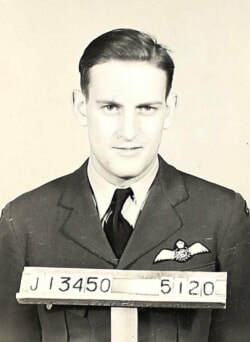 J/13450 Flying Officer Charles Edward Anderson, Pilot in298 Squadron, Royal Canadian Air Force, died 5th August 1944.